1.Hello Ivica, can you tell us a bit for yourself. 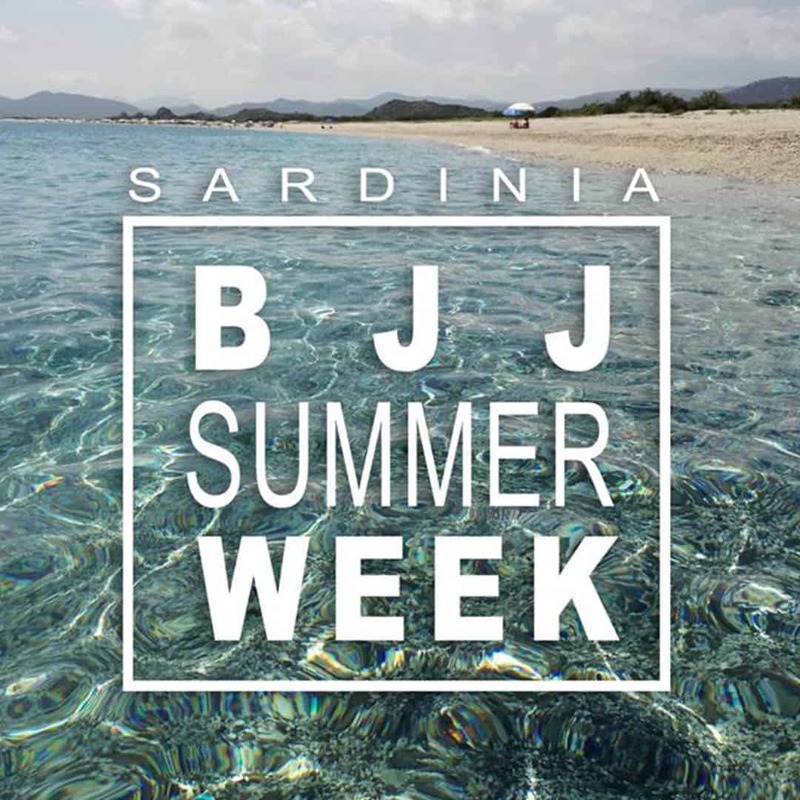 When and how did you find Brazilian Jiu Jitsu? In 2007 I got interested in BJJ and I tried looking for a good BJJ team in our surroundings. 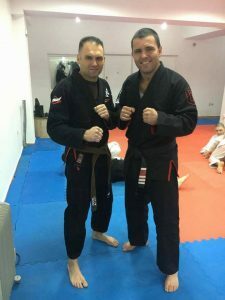 In 2007 I got in contact with one fellow Macedonian that trained in Germany at the time and through him we connected with his BJJ Coach, Black belt under the Alliance Academy. 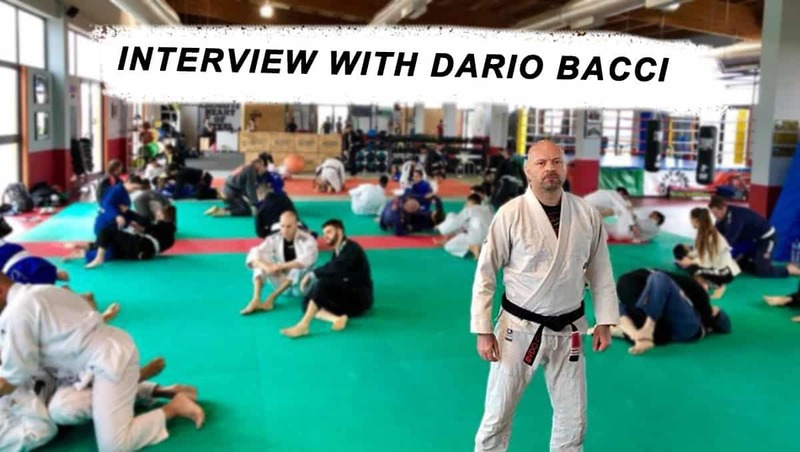 We arranged with him to come to Skopje, to stay with us for about 20 days, to make a lot of private training in order to organize the whole BJJ program and to start the BJJ Gym. In the meantime, we arranged to start a gym with another Macedonian who was in Australia at the time and told us he was black belt, when actually he was white belt, so this didn’t go as planned. Officially, in 2009 we opened our BJJ Club. The next year, 12.12.2010 I organized the first seminar under Prof. Robert Naumoski, our first Macedonian Black Belt in the World and since then we are part of the Roots BJJ Academy. At the moment I am a brown belt in BJJ under Prof. Naumoski. Tell us more about The Strongest Roots Skopje? Do you have kids classes? 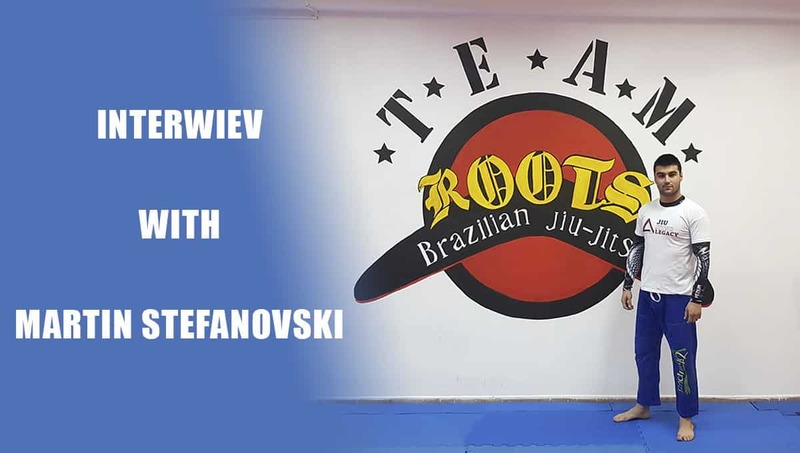 With The Strongest gym I started since 1998, while The Strongest Roots BJJ gym was officially started in 2010 with Prof. Naumovski. We started with 3 trainings a week and today we have everyday, with GI and No GI. From next season we start for the first time with morning sessions too. We plan to have separate trainings for our competition team. Now we have ideal training conditions, huge gym, a lot of additional equipment, good team, very good helpers – instructors, country champions. Teaching kids is probably challenging, can you tell us what it the difference between kids and adults class? Yes, I can say that one 5 year old child, asks for more attention than 10 adult members. That’s why in the group for kids we have 5-6 coaches that are responsible for the program, for keeping the order in the gym and this way we can give more attention to every one separately. Moreover, we can carry out with the program with higher quality. The difference in the program and is obvious, but the basic techniques, principles and philosophy of BJJ we teach to the youngest as well as to the adults. 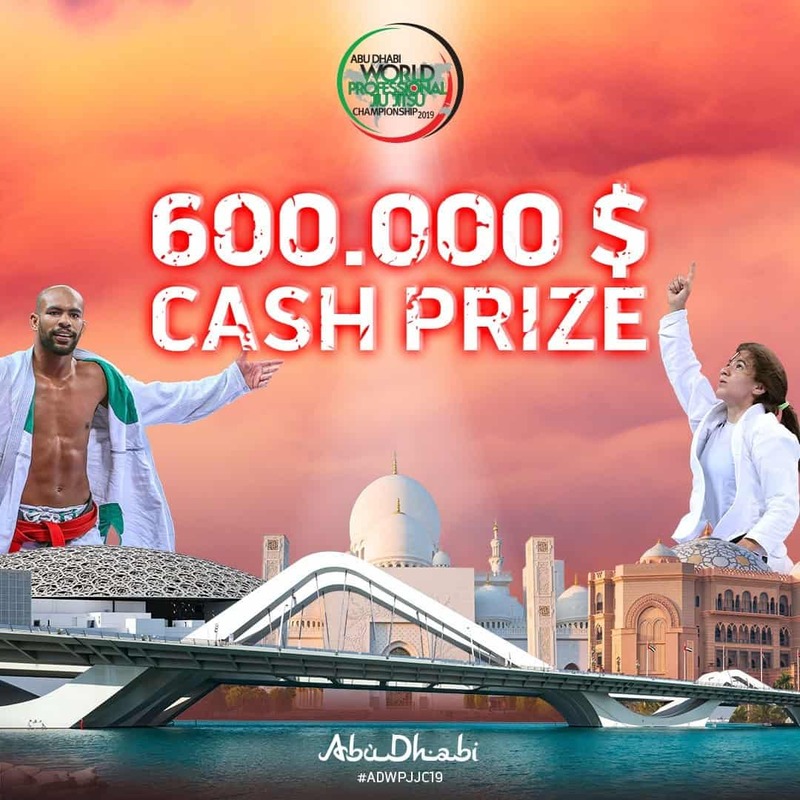 Travelling and globetrotting is trending in jiu jitsu can people come and visit your training if they are training under another academy? Yes, everyone is welcome! I can say I am grateful for the social media, for our success, that almost everyday we have a “guest” from another country or club. If our “guest” is a higher belt, experienced competitor, it can happen for him to be teaching in the regular training. Today we have a lot of friends in different clubs and countries. Martial arts are a “tool” to meet people, for making friends, for exchanging experience, not just in the BJJ part, but in life in general. What other martial arts do you know/teach? Which one is your favorite? I’m the highest level in Jeet Kune Do & Kali under GM Yordanov, I am teaching MMA, Thai Box. My favorite is JKD, it’s perfect concept for all martial arts, for developing and expressing yourself. 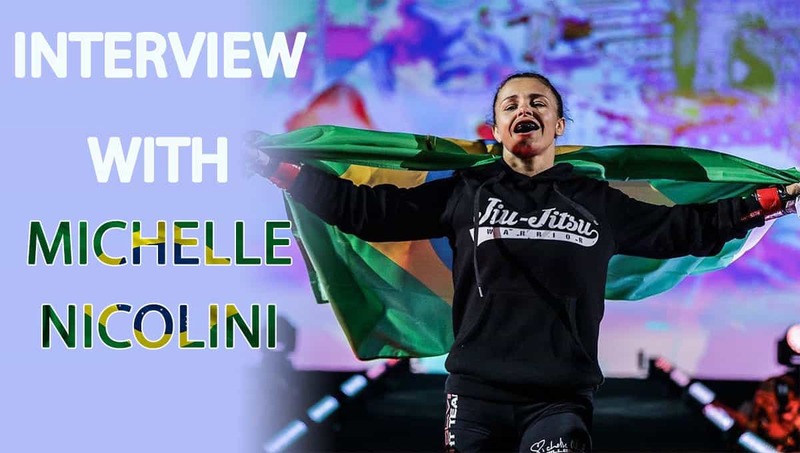 Tell us more about the BJJ scene in Macedonia? How do you see it developing in the future? I put The roots of BJJ here, I opened the first BJJ club, I organised the Macedonian BJJ Federation, I have clubs in Skopje, Ohrid, Kumanovo, Prilep. Every start is very hard, it takes time, but we are on the right way. Unfortunately, the BJJ scene is still in “baby” phase. It will take a lot time to reach the quality level of BJJ, regarding the right development of BJJ. 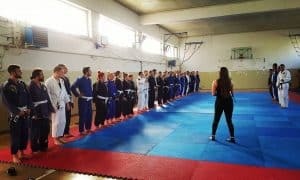 We need to understand that in Macedonia we officially still don’t have Black Belt that teaches regular training (Gi and No Gi), regular seminars, and that continually learns BJJ. Tell us more about your daily routines helping you maintain your condition. Everyday, in the beginning of the day, I teach private training in the Center for Martial Arts “THE STRONGEST & ROOTS BJJ”. And of course, I do training for myself. It is usually bodybuilding or something from the martial arts, because in the evenings when I teach I can’t focus on myself. I train with close friends who are professionals in different sports or martial arts. What is your advice for the people who practice BJJ? For the older people, they need to be careful with the flexibility, because the first thing you start losing over the years is the flexibility and not the power and the endurance. Martial arts are just one side of the coin, pay attention to the mental part, meditation, positive energy and food. Surround yourself with quality and positive people, with whom you will succeed together. Enjoy the trainings, be part of some competitions to feel the adrenaline, travel with the team, have unforgettable moments together. After all, only the moment now exists, everything else is an illusion. Enjoy the Moment!